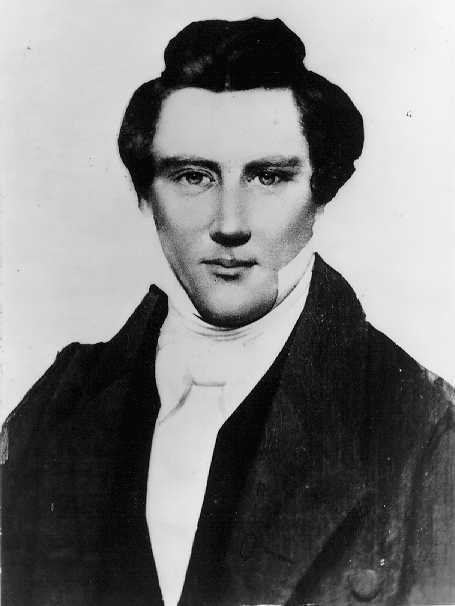 Between March 10 and March 13, 1844, Joseph Smith formed the Council of Fifty, mostly drawn from the established Church elite but also including a handful of non-Mormons. The council was conceived as an initial step toward government for the Kingdom of God. Richard Bushman, Joseph Smith Rough Stone Rolling, p. 519. I’m excited about it. I think it is a great idea. It will free up the other blogs of political talk. Dan, you must be kidding. If you would refrain from posting on some of the other blogs they would be free of political talk. I know you don’t always post political comments, but you are a repeat offender. Very true. I admit to my offense. Still having one place for politics will make the rest of the main blogs be free to discuss other matters.